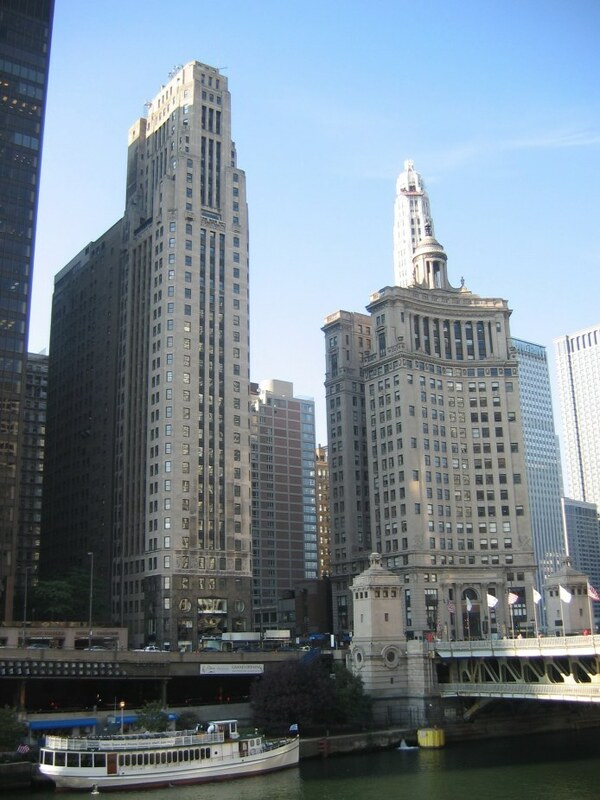 Some of the gangster attractions may be gone, some of the famous buildings may be torn down in an effort to forget Chicago's gangster past by the Mayor and the City. 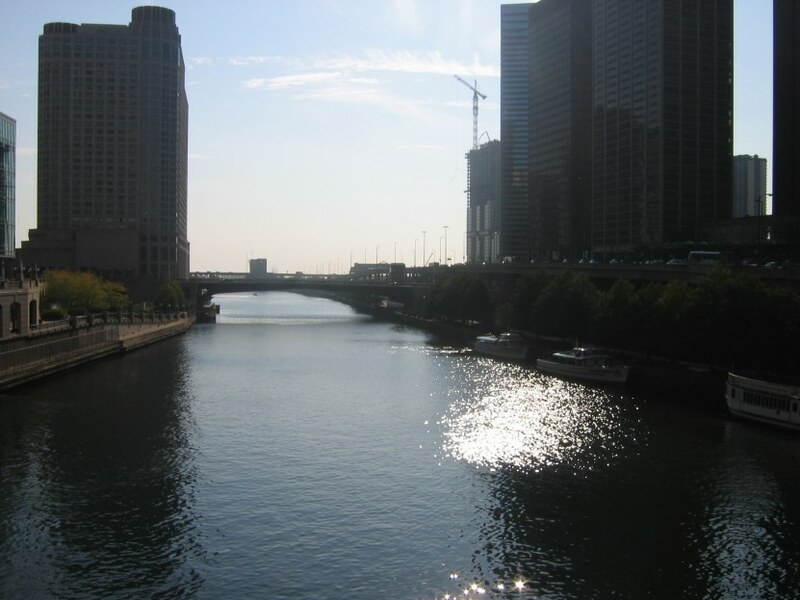 One fact will always remain, and that is Chicago will forever be a beautiful city to visit. 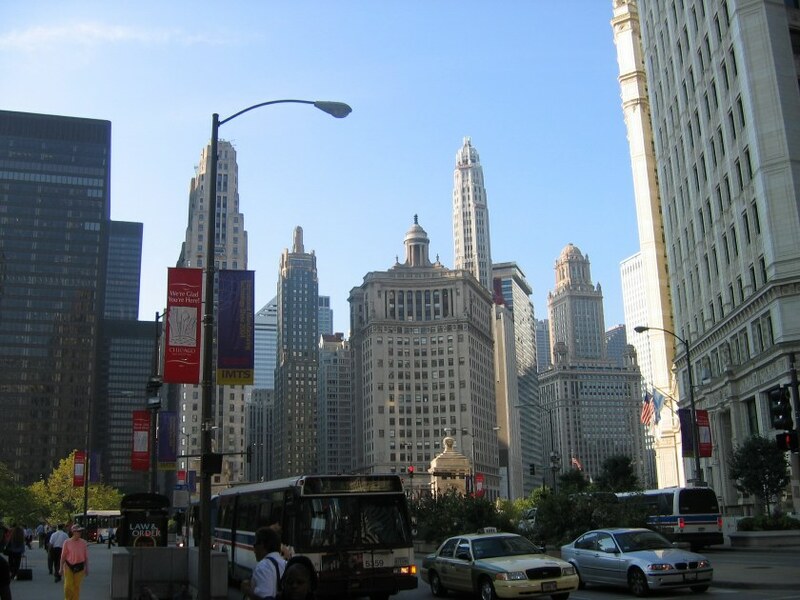 If you must spend money to travel somewhere, then I strongly suggest you make stop to Chicago. 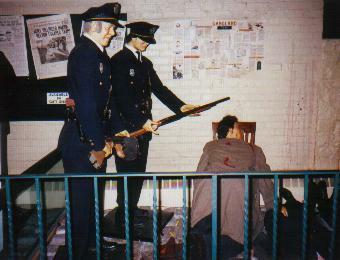 The people are great, and the city, even without it's gangster history is a helluva town to be at. With it's many stores, restaurants and jazz bars, there is more than enough to interest the simple traveller. Many museums and other attractions. Even a simple walking tour of where infamous happenings occured is totally worth it. Standing in front of a vacant lot of where one of Al's boys or rivals got theirs can still be an enriching experience if you have imagination. The fact remains that they did indeed exist and the events did indeed happen, so your not dreaming. If you want to see where all this gangster action once took place then I can strongly suggest you a couple of tours and shows. He can take even take you on a custom tour not normally shown by others. For the beginner or the real serious gangster buff. 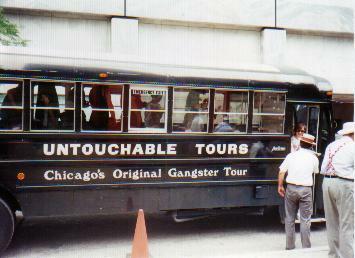 Untouchable tours run by Craig Alton. Tongue and cheek basic tour. Dinner Show featuring gangsters and flappers. If ghosts and the paranormal are your thing. 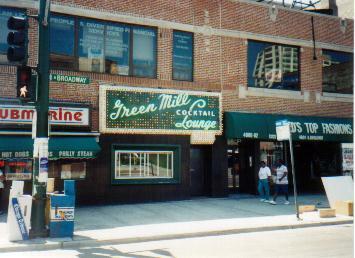 Below are some photos of defunct attractions and of course a couple of outstanding Chicago city photos from the past. 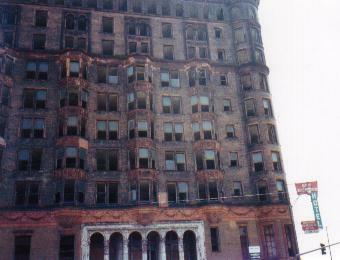 Al Capone's now demolished Lexington Hotel. 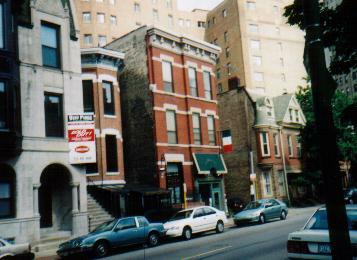 Untouchable tours in Chicago. A fun ride into the past although, not many buildings left to remind us of Capone. Tongue and cheek tour that gives you the basic run down on the happenings and characters of the 1920's. 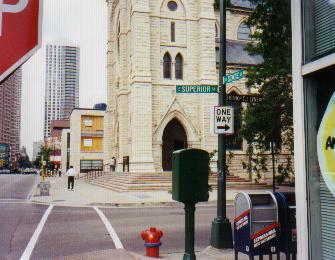 Holy Name Cathederal, site of Hymie Weiss's murder. 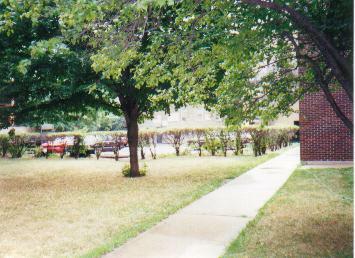 St.Valentine's day massacre scene today, a grassy area of old folks home. 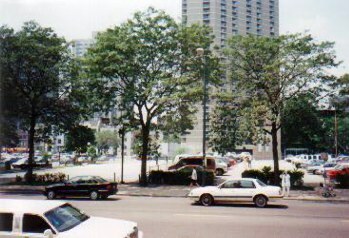 Lookout buildings across the massacre scene. 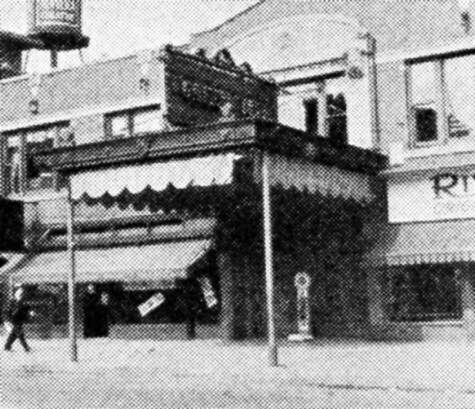 Capone's men were stationed here for weeks before the massacre. 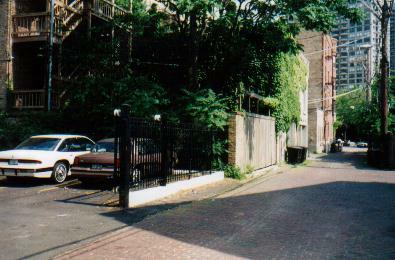 Back alley of massacre scene where police and crowds gathered to view the removal of bodies. 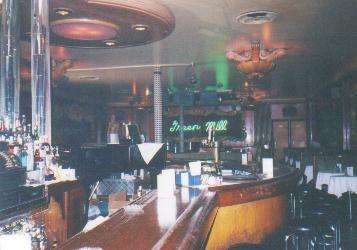 Green Mill.Machine gun McGurn's part owned club.Capone's favorite club.Some famous visitor's at the time Sophie Tucker,Charlie Chaplin,Texas Guinan. Joe. E. Lewis quit performing at the club and had his face and throat cut for doing so by McGurn's goons. 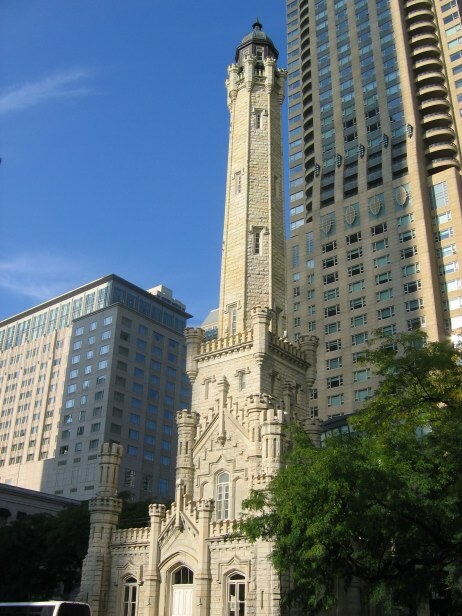 Chicago's famous water tower. It survived the famous fire of 1871. Amazing architecture. 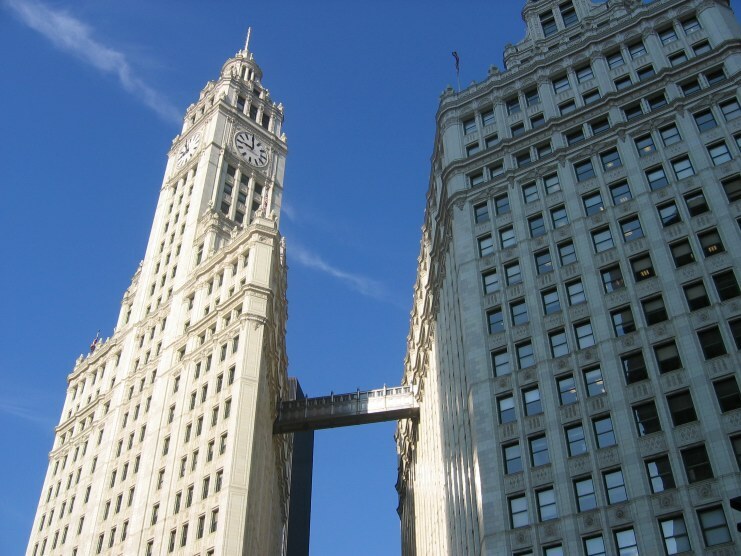 The Wrigley building. 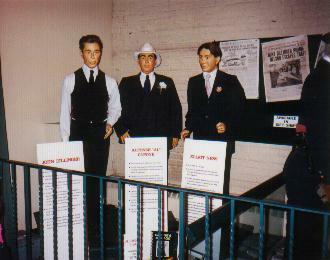 Drucci, O'Banion, Weiss, Moran and the Capone boys. This was their playground back in the 1920's. The buildings and bridges are still reminiscent of their era. Amazing city! I'd rather visit Chicago than Europe anyday. Something comes over me when I'm there. 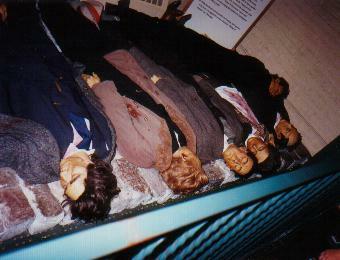 Many a gangster found himself weighted down on the bottom of Lake Michigan.